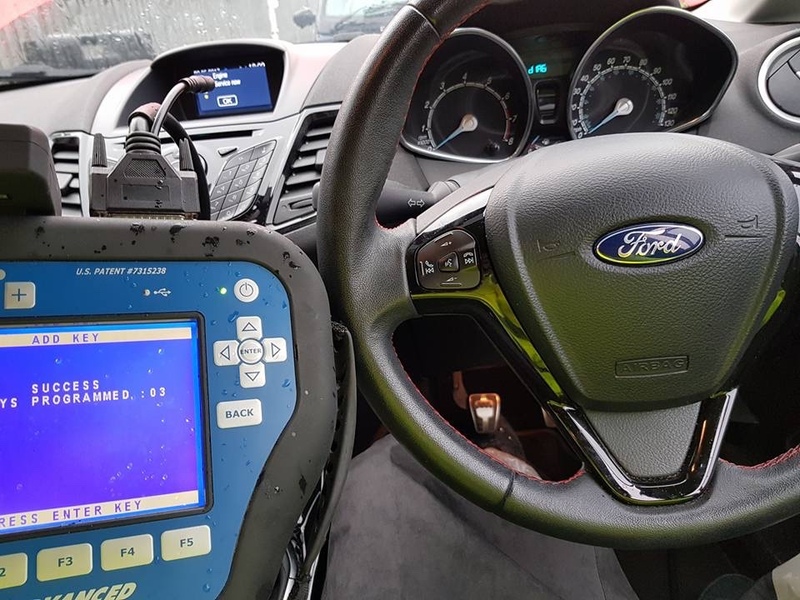 If you find you need an auto locksmith in Manchester to assist you with Key programming then pick up the phone and give us a call so we can help you today! In modern cars there is a chip called a transponder chip which must be programmed to work with your vehicles computer system or the car key wont start the vehicle. If your key turns but does nothing, then you may need your car key programming so it works with your cars computer and lets you start the vehicle.